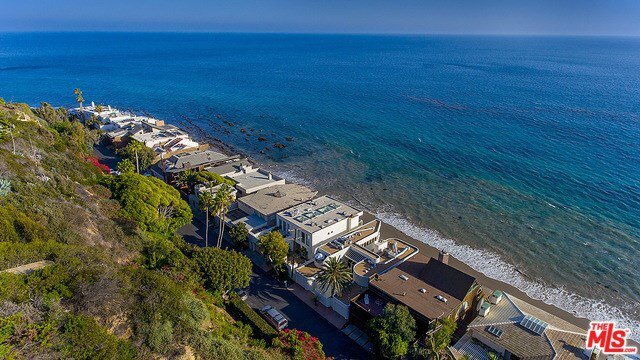 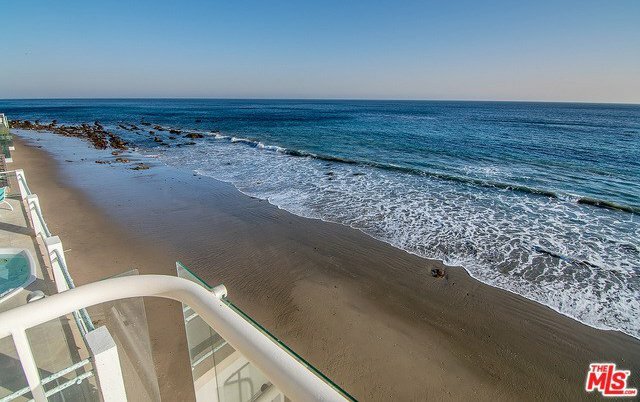 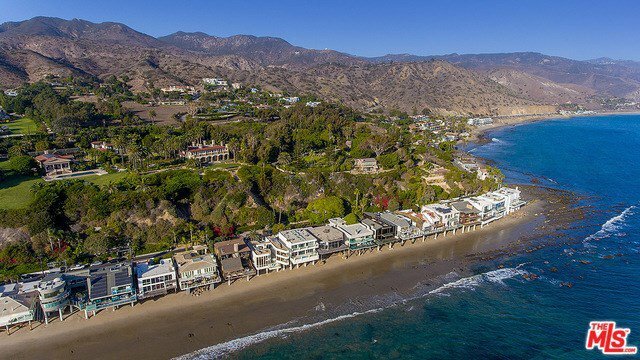 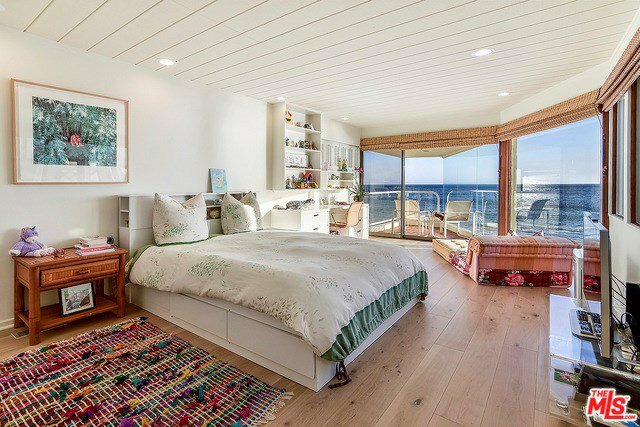 Located on the sand in prime Malibu, this stunning oceanfront retreat offers the ultimate Southern California lifestyle behind the guard gates of the exclusive Malibu Cove Colony community. 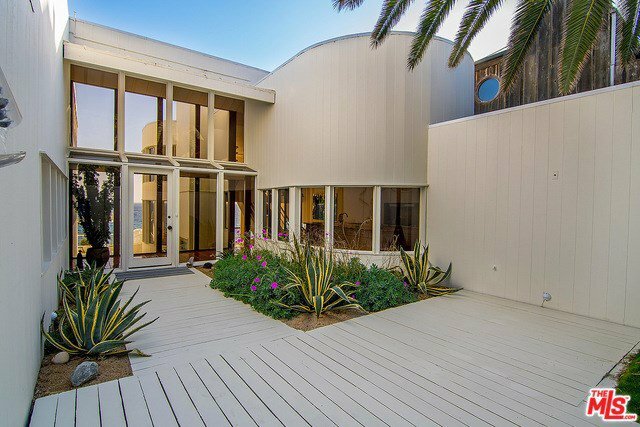 Set back from the street with a private entry and serene courtyard, this property hosts an abundance of natural light and floor to ceiling glass windows providing panoramic views of the Pacific. 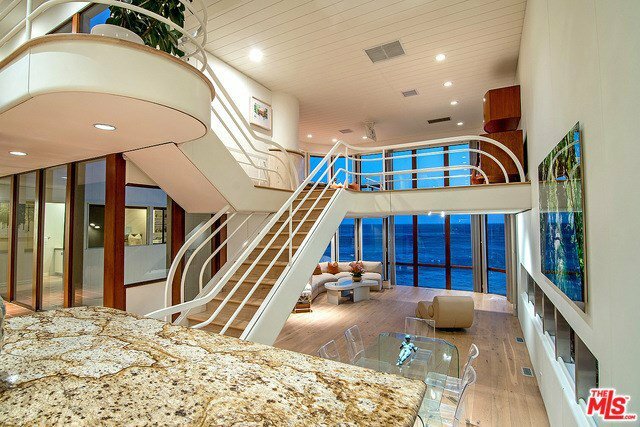 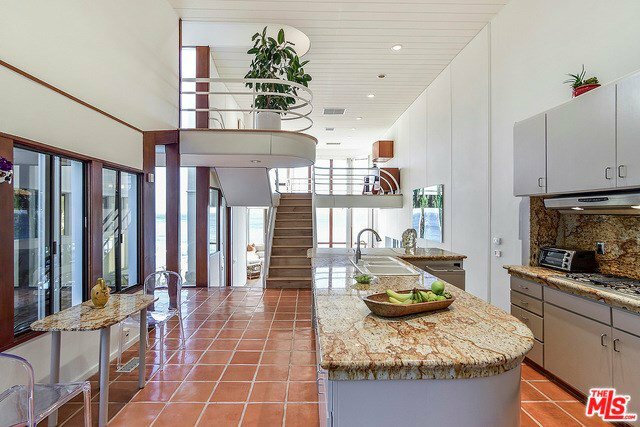 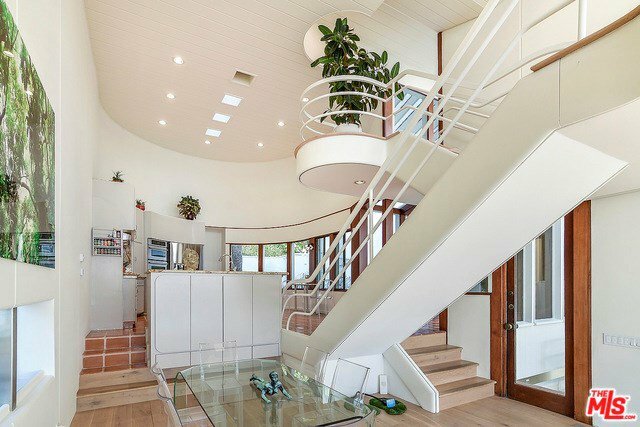 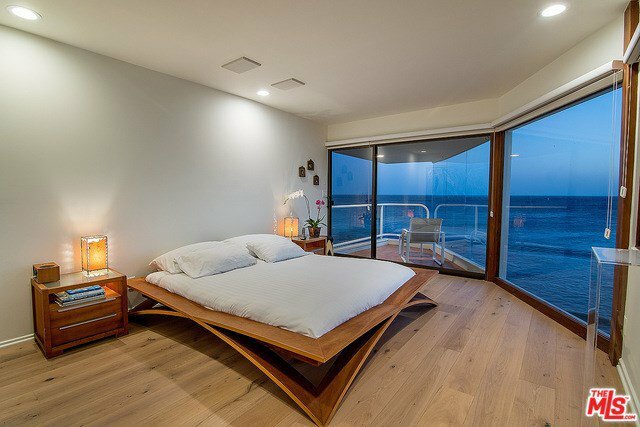 An open floor plan seamlessly connects the downstairs living areas, all with head-on ocean views, and a grand staircase leads to the mezzanine level and bedroom suites with private balconies. 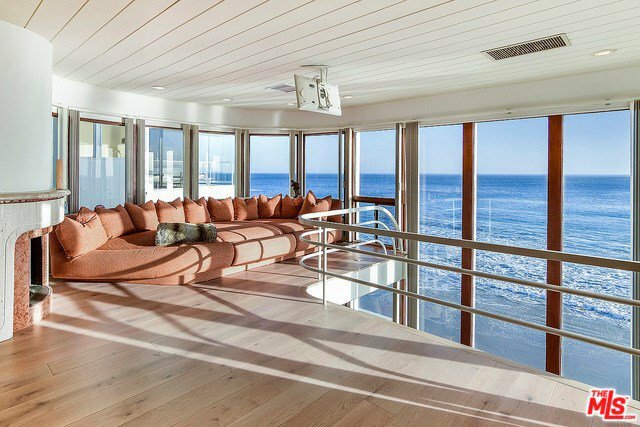 The expansive terrace provides the ultimate entertaining space above the waves, with direct beach access from the lower level deck.